Crappies provide superb sport for their size and many people think that they’re the best tasting fish that swims. 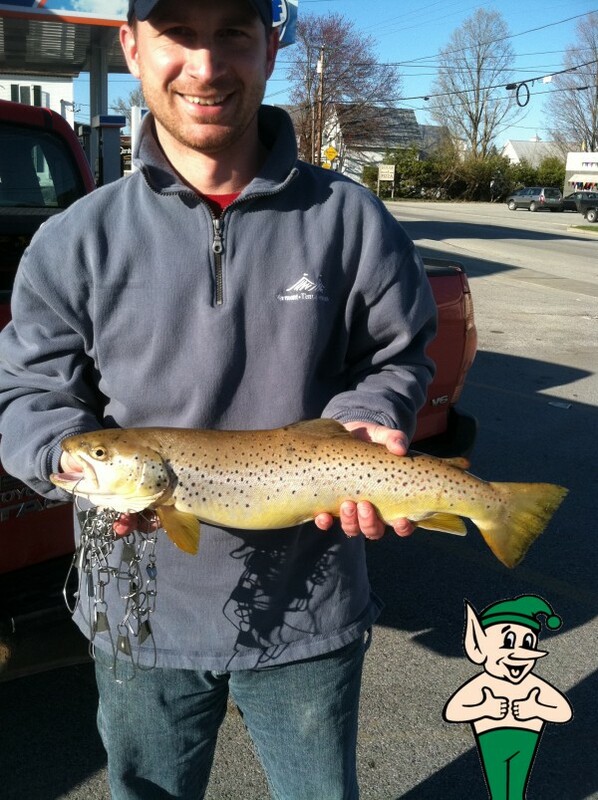 What a beautiful Brown Trout Scott Martel finessed in while using a Water Gremlin #3 Tin Split Shot and worm. He looks pretty proud. I can see why. What do you think Gremlin?